Welcome to the 35th episode of the STEMng digest series where we bring to you some of the best posts under the #stemng tag in the past week. 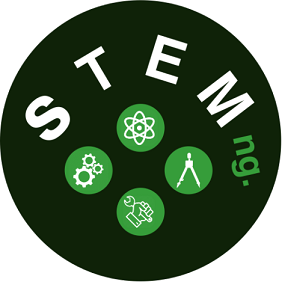 For those that do not know yet, STEMng is a sub-community of steemSTEM, a community-driven project which seeks to promote well-written and informative Science, Technology, Engineering and Mathematics posts by Nigerians on Steemit. The project involves submitting quality STEM-related posts to the steemSTEM management for upvoting and resteeming where applicable. More information about STEMng activities are found here, while details of what it means to be part of steemSTEM can be found here, as well. As we usually do, we have sifted through the STEMng tag and even though there were several good posts to choose from, below are the posts that stood out for week 35. 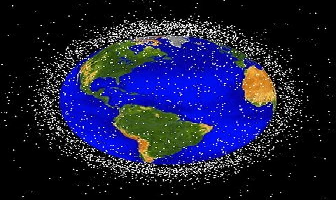 Saturday: Clearing Up Orbital Junks - Recycling; An Answer? Opening this week's selection is an article from a STEMng/steemSTEM veteran @samminator. The potential problem posed by orbital debris and a possible solution was discussed. 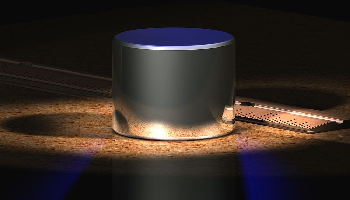 Sunday: Metrology: The Science of Measurement and how it has shaped the course of History #2. In continuation of the series on the science of measurement, @emperorhassy discussed the three fundamental units of measurement and the conversion method of changing units of measurement from one physical quantity to another. 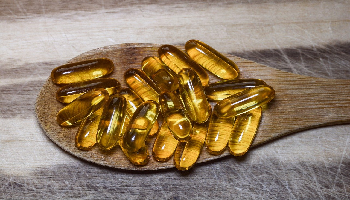 Monday: "Fish Oil" Supplements: Is The Hype Exceeding The Science? @olamseu made his first entry into STEMng digest with a review of the potency of fish oil supplement as compared to eating real fish. Are these supplements as effective as they are proclaimed or mere hypes? A read of the article will provide an answer. Another episode of the optic series from @ikchris. 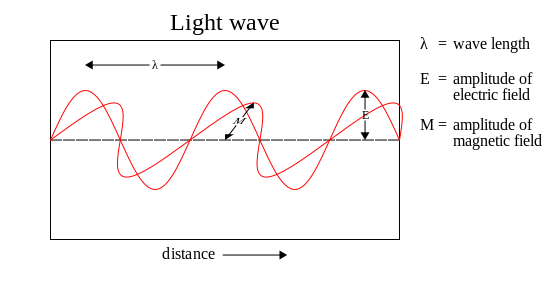 In this episode, the nature of light as a wave was simplified as light is known to exhibit boundary properties of a wave. A good read by all ramifications. 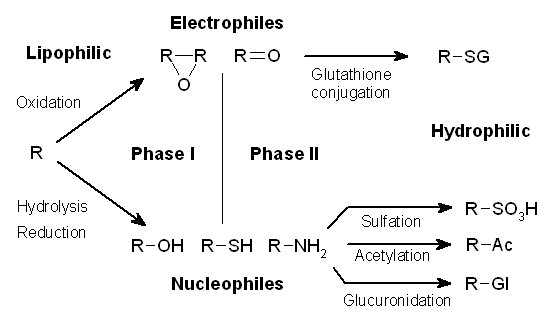 This 4 in 1 post by @cyprianj explained and simplified the concepts of xenobiotics, drug transformation, drug synergism and the placebo effects. Quite detailed and well written too. @oluwoleolaide delved into the possible science of immortality and how scientific investigations could make death evitable by the year 2045. An interesting read. Friday : Is the Moon Really Important? Or is it Just a Pretty Accessory That Decorates the Night Sky? Round of the selection for this week is this article by @agbona in which he discussed what the earth would have been like without its moon. 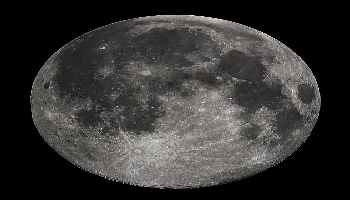 The indispensability of the moon was extensively discussed. The post for each day was selected based on consensus between the STEMng management, in persons of @greenrun and @gentleshaid. The @greenrun made the week's selections, while @gentleshaid presented it. Do not feel discouraged if we did not feature your post. There are rooms for improvement for everyone. Find time to read this guideline if you wish to improve on your STEM-related writings. 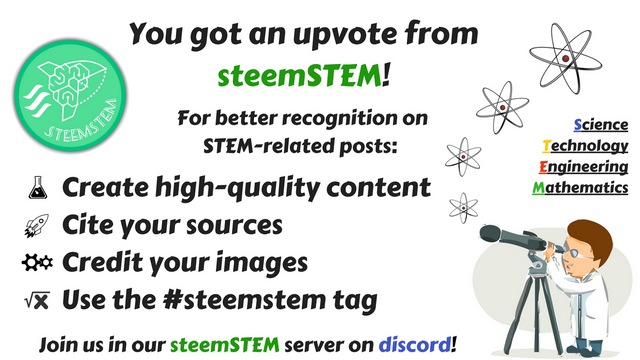 Support for @stemng is welcome in any form, including upvotes, resteems and steem power delegations. Feel free to interact with fellow stemians in our discord server. The management and members of STEMng of steemSTEM sub-community hereby use this medium to thank @nonzerosum for his generousity in delegating an amount of steem power to further strengthen our community in this last week. @agbona, @cyprianj, @emperorhassy, @greenrun @hillaryisidore, @ikchris, @lawkay, @mr-aaron, @olamseu, @oluwolelaide, @samminator, @stemng and @sunkanmi02. All curation rewards earned will be used to fund the @stemng project. Another righteous selections in this week's digest. We would like to thank you too for your support. Amazing selection by our able management team, congratulations to all the authors. A big kudos to the @stemng management in the name of @gentleshaid and @greenrun for the great work they are doing. I say thanks. 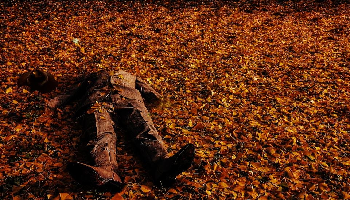 I'd also like to congratulate all the authors whose posts are featured, mine inclusive. Let's always endeavor to put more effort and make stemng the best steemstem community. Hey management. Kudos for these great selections. I was actually a guest at the works of @samminator and @olamseu and I can testify they were excellently written, and highly informative. I trust others must have been selected based on the similar merits. I fervently looking forwards to be featured here someday. Thanks for the awesome works you guys are doing here. It's gets better with our collective efforts. Congratulations to all the authors and I say a big thank you to the stemng management in the person of @greenrun and @gentleshaid.